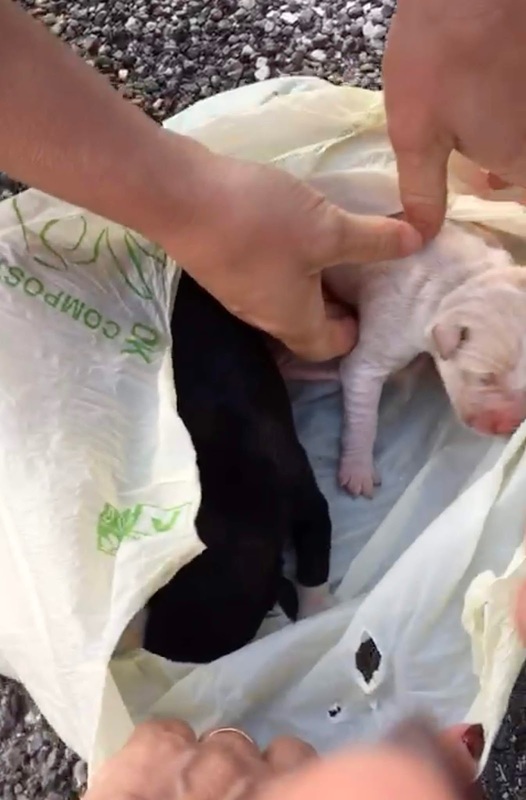 Heartwarming footage shows the moment three terrified puppies are rescued from a bag dumped in a bush. The pressing question here is - who abandons three puppies in a bush and decides to put them in a plastic bag? 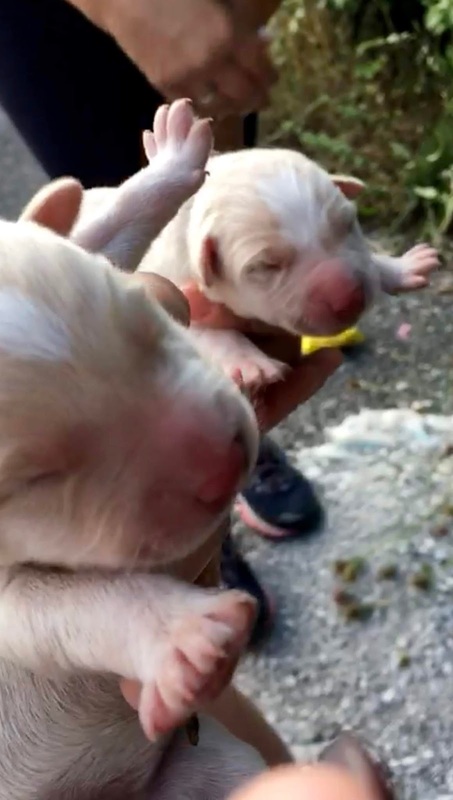 Well luckily for the tiny pooches, and our emotional well-being, animal rescue volunteer, Susanna Bergamaschi, found them while she was out walking. Yes, Susanna - you real life angel. 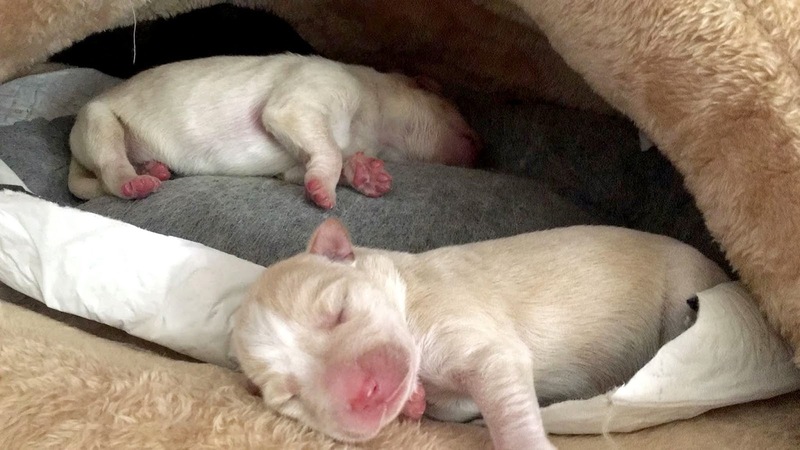 Quivering in fear, the pups - that were so young they couldn't even open their eyes - were clearly traumatised by their ordeal, according to the MailOnline. Susanna said: "I was out walking with a friend when I came across a dog walker who said he'd heard noises coming from a hedge, and indicated at the place where the noises were coming from. 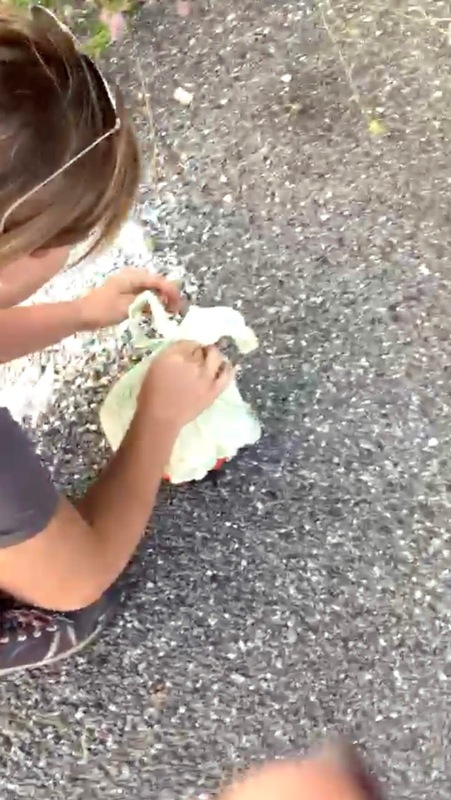 "We walked over and saw a plastic bag entangled in a fence.The dog walker managed to untangle the bag and once we got it back to the road we opened it and saw the puppies inside. Susanna wasted no time in getting the little pups - two white and one black - home and giving them something to eat. The adorable video shows them being bottle fed milk with people showering them with affection. Then one clip shows them snuggled up together in the sunshine. That's the life. 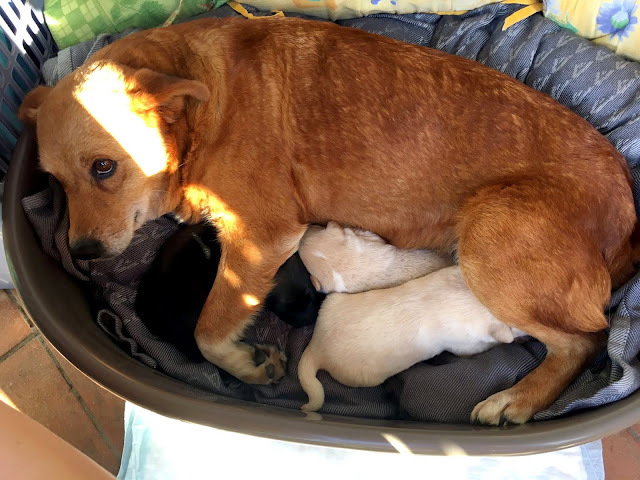 Susanna added: "I took them home and from here, their life will begin." Why can't there be more Susanna's in the world? 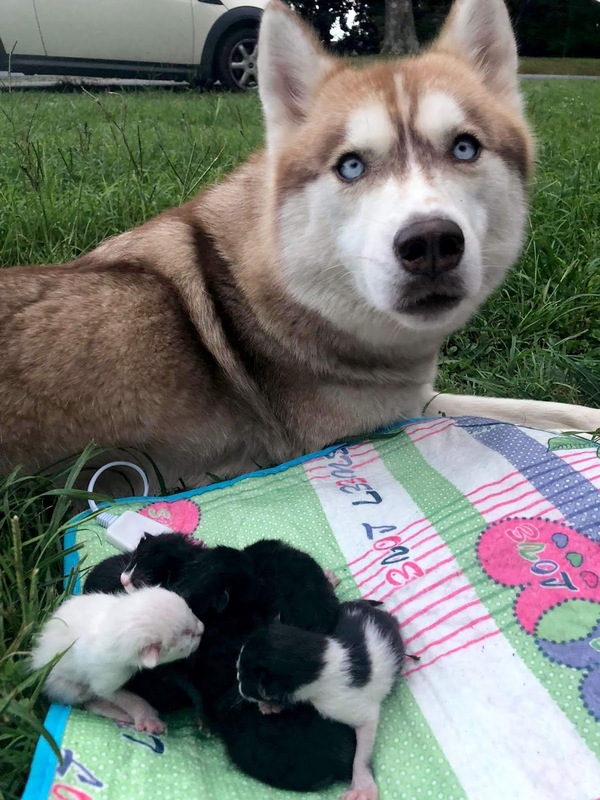 It's not only us human beings saving tiny animals either as this heroic Husky proved when it saved seven abandoned kittens. And to make matters even cuter - the pooch is now acting as the kittens' mum. Oh, our hearts. Three-year-old service husky Banner was at home with her owner Whitney Braley, 30, in Georgia, US, when Banner 'became extremely distressed' and kept pulling on Whitney's dress. Realising that something must be wrong, Whitney let Banner lead her from the house and into some nearby woods when they found an abandoned cardboard box. Banner dived straight in and fished out a teeny white kitten, Whitney went over to check and found six more kittens, who were barely alive. The adorable dog has been cleaning, cuddling up with and napping alongside the kittens, like she's their real life mama.